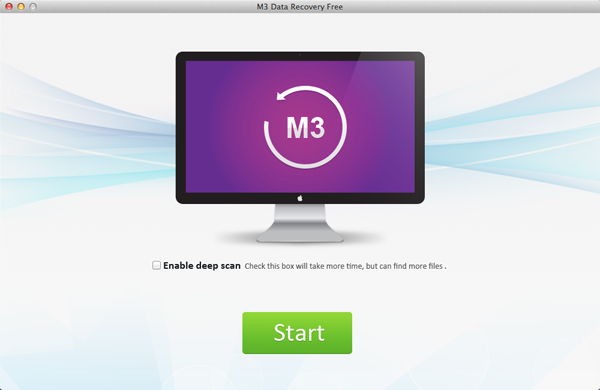 M3 Free Mac Data Recovery is the free Mac photo recovery software to recover lost photos as well as video, documents, emails and other files on Mac OS X 10.10/10.9/10.8/10.7/10.6. M3 Free Mac Data Recovery can undelete data from Trash Bin, recover data from formatted drive, recover data lost due to virus attack, system crash, unexpected power failure, hard drive crash and other unknown reasons. M3 Free Mac Data Recovery supports any Mac-based hard drive as well as external hard drive, iPod, USB drive, SD card, digital camera, CF card XD Card, MMC card, memory stick, memory card, and MP3/MP4 player. M3 Free Mac Data Recovery supports Mac OS X 10.10 (Yosemite), 10.9 (Mavericks), 10.8 (Mountain Lion), 10.7 (Lion), 10.6 (Snow Leopard).